Home / Automotive / Cars / Video: Chiron Does Zero To 400 Km/h Back To Zero In 41.96 Seconds! 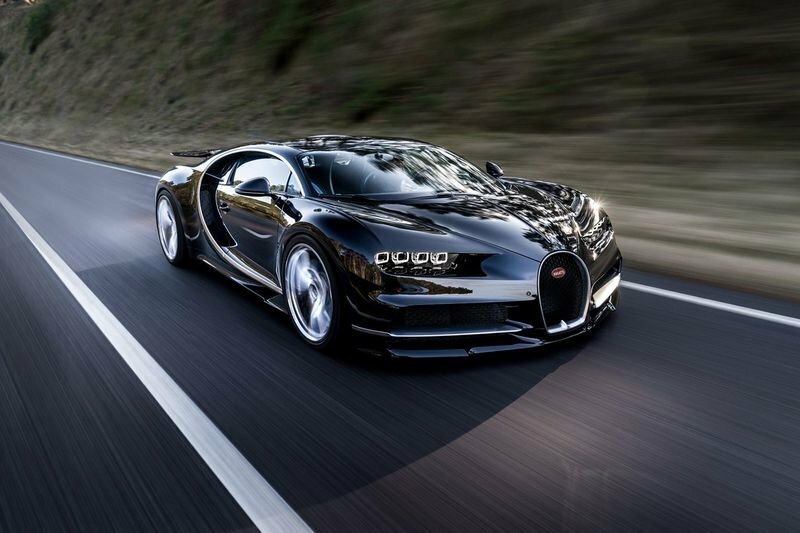 The Bugatti Chiron recently broke the world record accelerating from a standing still to 400 km/h and back to a standstill in just 41. 96 seconds – officially the fastest time ever set for a production vehicle performing this manoeuvre. The 1478 horsepower supercar completed the test in a distance of only 3.112 kilometres. The world record was set by Juan Pablo Montoya, winner of the Formula 1 Monaco Grand Prix, two-time winner of the Indy 500 and three-time winner of the 24 hours of Daytona. For the Bugatti Chiron, breaking the world record is just the first step on the way to a new world speed record for production vehicles, which Bugatti intends to set in 2018 and further highlight in the success story of the Chiron. Have a look at the video below to see the Bugatti Chiron go from 0-400 km/h, be careful not to blink, otherwise you might miss it!